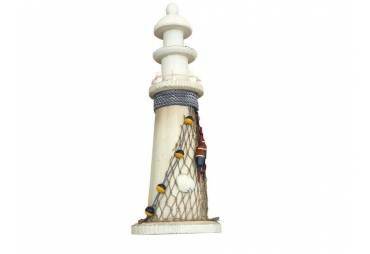 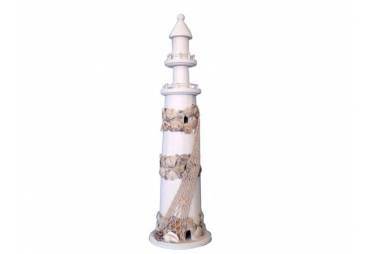 → Nautical & Coastal Decor >Decorative Lighthouses>Wooden Rustic Bay Harbor Decorative Lighthouse 15"
Wooden Rustic Bay Harbor Decorative Lighthouse 15"
This Wooden Rustic Bay Harbor Lighthouse is a great beach decor item for your home. 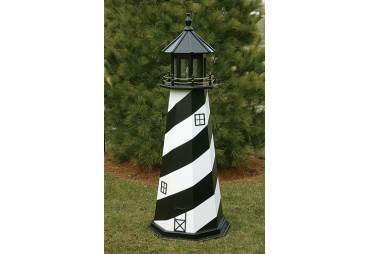 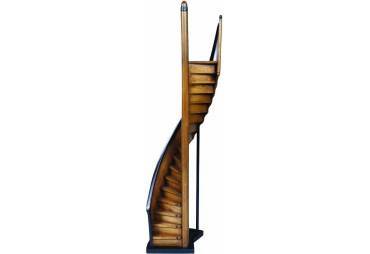 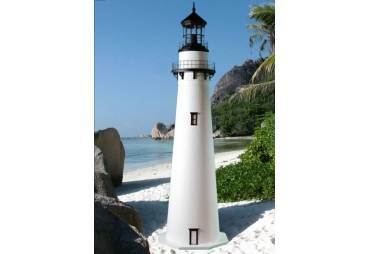 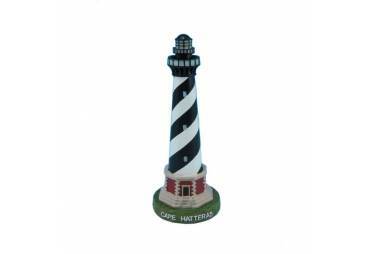 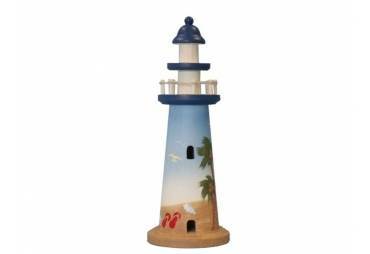 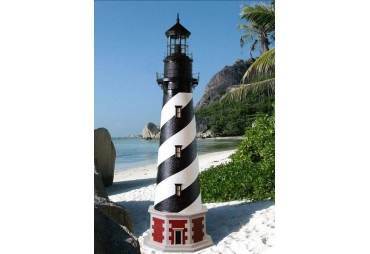 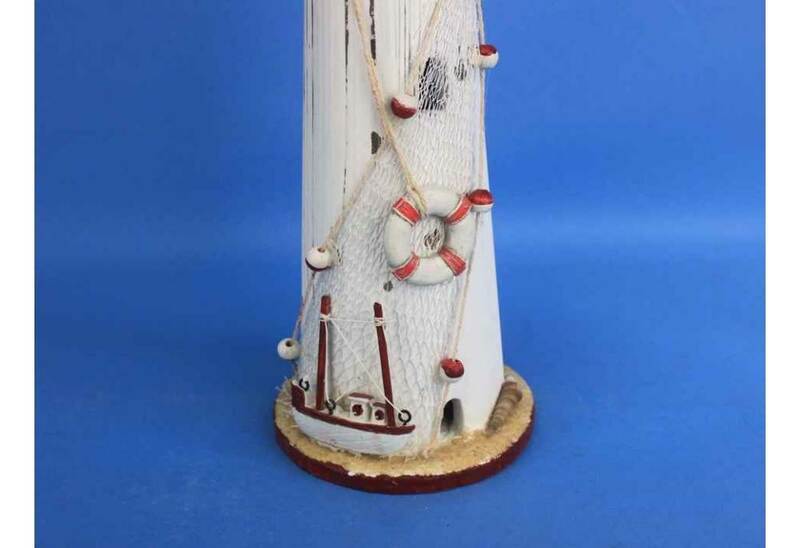 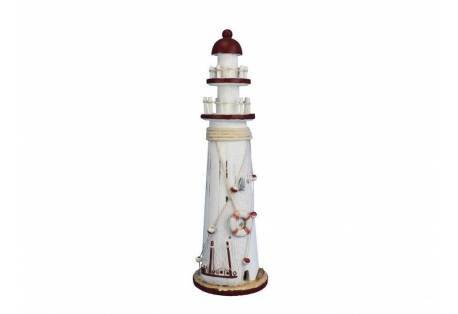 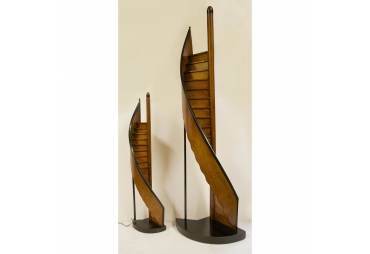 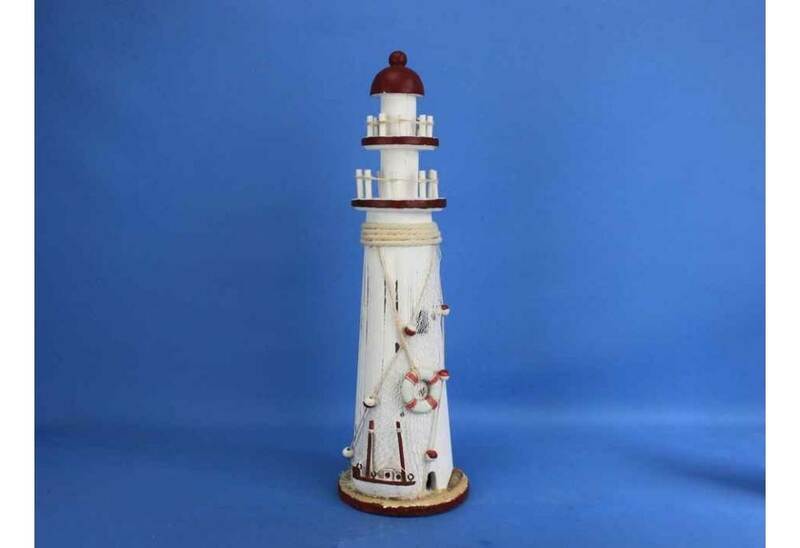 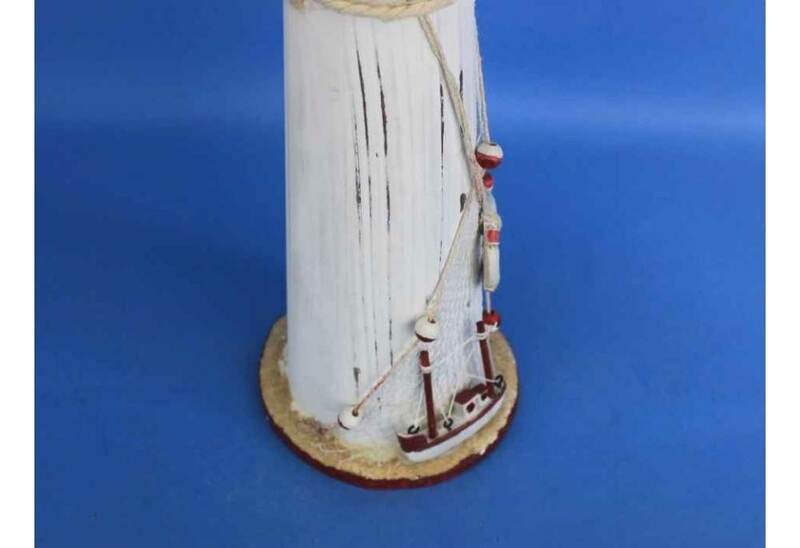 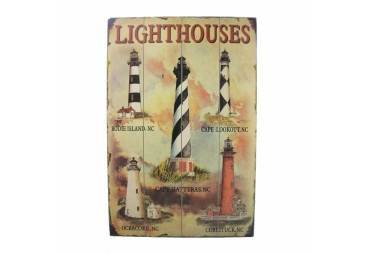 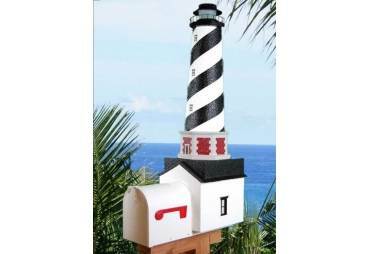 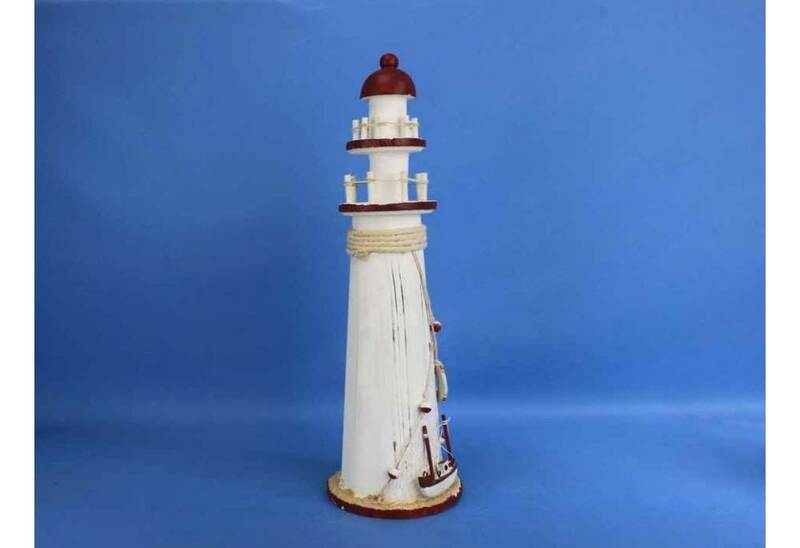 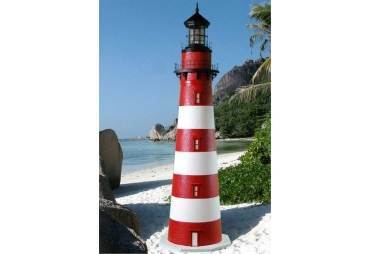 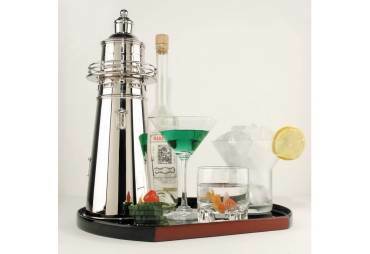 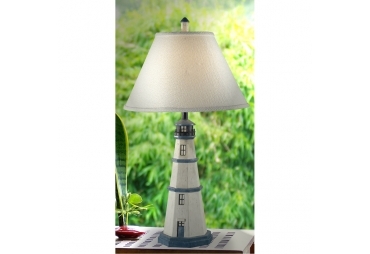 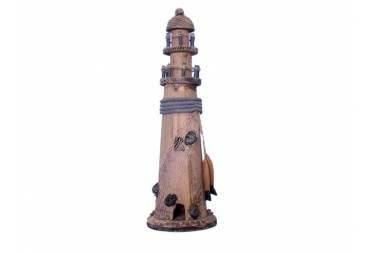 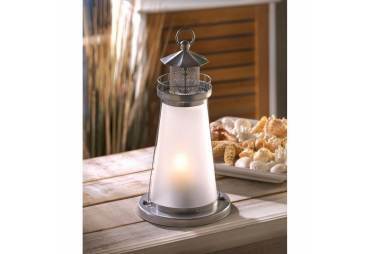 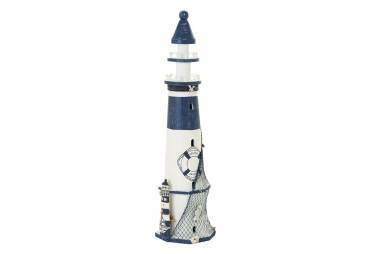 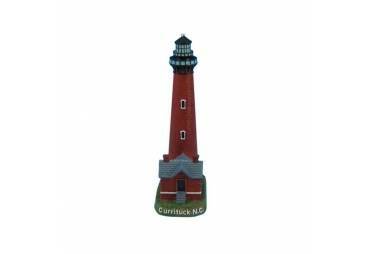 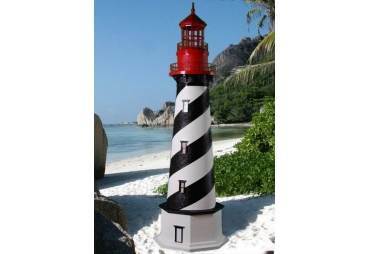 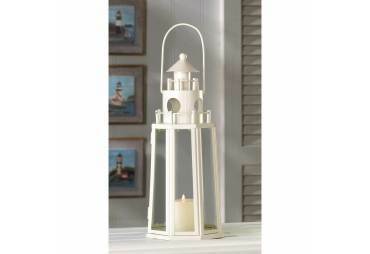 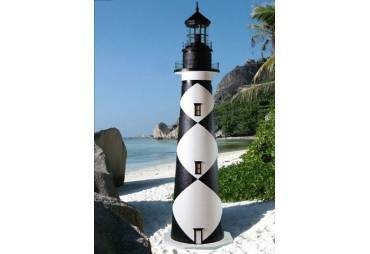 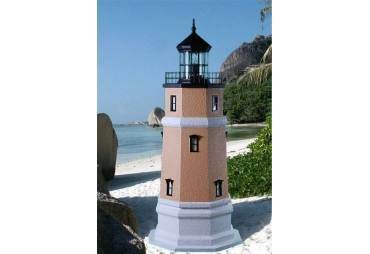 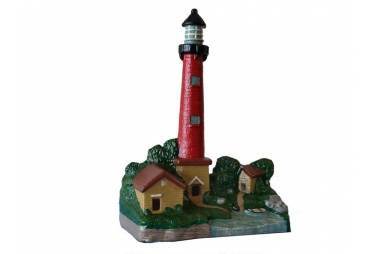 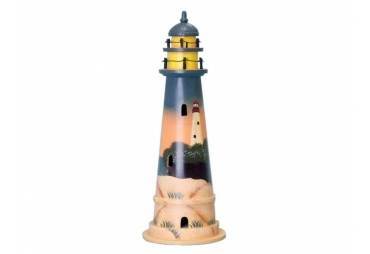 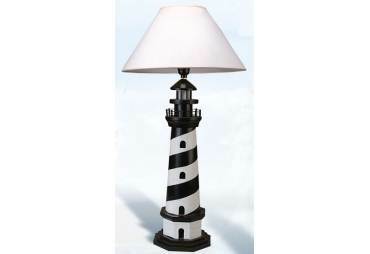 Dimensions: 5" L x 5" W x 15"
This Wooden Rustic Bay Harbor Lighthouse is a great beach decor item for your home. 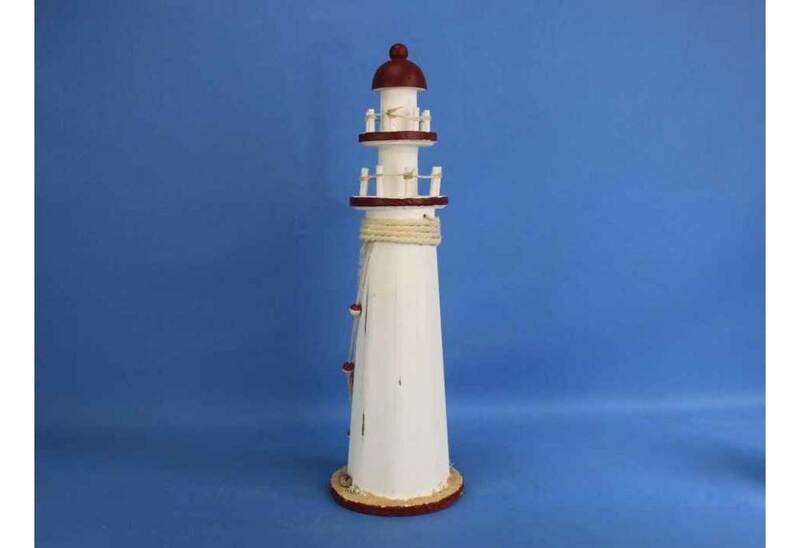 Dimensions: 5" L x 5" W x 15"